In our course to breach the gap between your pup wears and the big boss (Big dog) attires, we have been working tremendously to stock luxurious, fashionable and not costly for big dog lovers. These special trends are only available at PetsSecret and they include Labradors shirt, a golden retriever, jumpsuit hoodie, raincoat big dog medium, raincoat of different size and more from popular trending dog fashion designer. 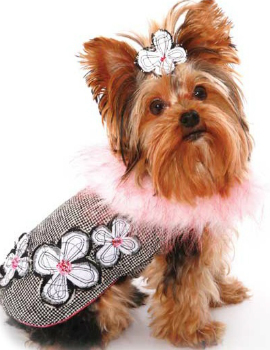 We shall continuously stock your abode with latest trending attires for your big dog wardrobe and keep the shiny. Why waste your precious effort and time on a forum who careless about your big dog. will always keep your big dog wardrobe update!